A number of major US and European airlines are immediately suspending flights to and from Israel after a rocket attack near Ben-Gurion International Airport. US Airways, Lufthansa and Delta are some of the companies grounding their planes. The decision was taken following a warning from the Federal Aviation Authority (FAA), after a rocket fell in the city of Yehud, which is just five kilometers from the airport, Haaretz reported. A Delta Boeing 747 from New York was flying over the Mediterranean Sea heading for Tel Aviv on Tuesday when it turned around and flew to Paris instead. Flight 468 had 273 passengers and 17 crew on board. US Airways, which has one daily flight from Philadelphia, canceled that flight Tuesday and the return trip from Tel Aviv.It has relocated planes, which are currently at Ben-Gurion airport, according to Haaretz. 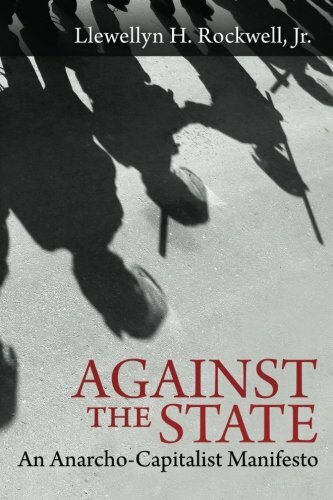 Against the State: An ... Llewellyn H. Rockwell Jr. Best Price: $5.00 Buy New $9.30 (as of 10:25 EDT - Details) United Airlines has also decided to suspend flights after initially saying they would continue, according to Reuters. Following the decision by their American colleagues, a number of European airlines decided to follow suit, with Germany’s largest carrier, Lufthansa suspending services for 36 hours, while KLM and Air France also halted flights to Tel Aviv. “We have cancelled our flight to Tel Aviv as a precaution because we can’t secure passengers’ safety,” said KLM spokeswoman Joyce Veekman. 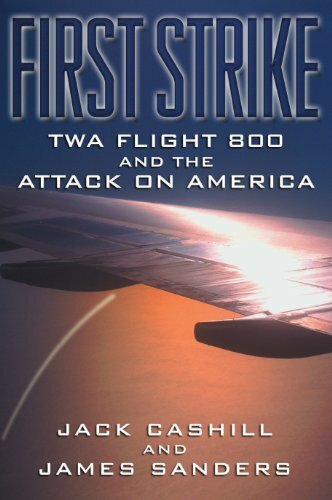 “We’ll review the situation every day.” First Strike: TWA Flig... Jack Cashill, James Sa... Check Amazon for Pricing. Nevertheless, the FFA has not issued any warnings regarding flights over the Gaza region, despite the current conflict, the White House said on Tuesday. “As it relates to the airspace in Gaza … the FAA has not issued any notices related to the ongoing violence in that region of the world,” White House spokesman Josh Earnest told reporters. “This does serve to illustrate, though, that its individual carriers who make the decisions about their flight plans and whether or not to alter specific routes based on hostilities on the ground,” he said. 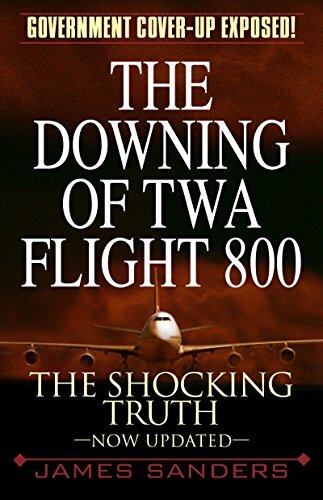 The Downing of TWA Fli... James Sanders Check Amazon for Pricing. Airlines and passengers are growing more anxious about safety since last week, when a Malaysia Airlines jet was downed over Ukraine, killing all 298 people on board. Clashes between Israel and Palestine are now into their third week on Tuesday and the death toll continues to increase. The Gaza Health Ministry says the number of Palestinians killed has risen to 609. Previous article by Russia Today: Are You Prepared for an Earthquake?